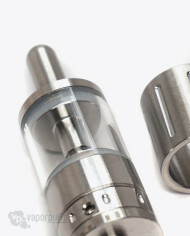 The developers at Kanger create countless upgrades to their existing products and always bring their “A” game to the consumer. 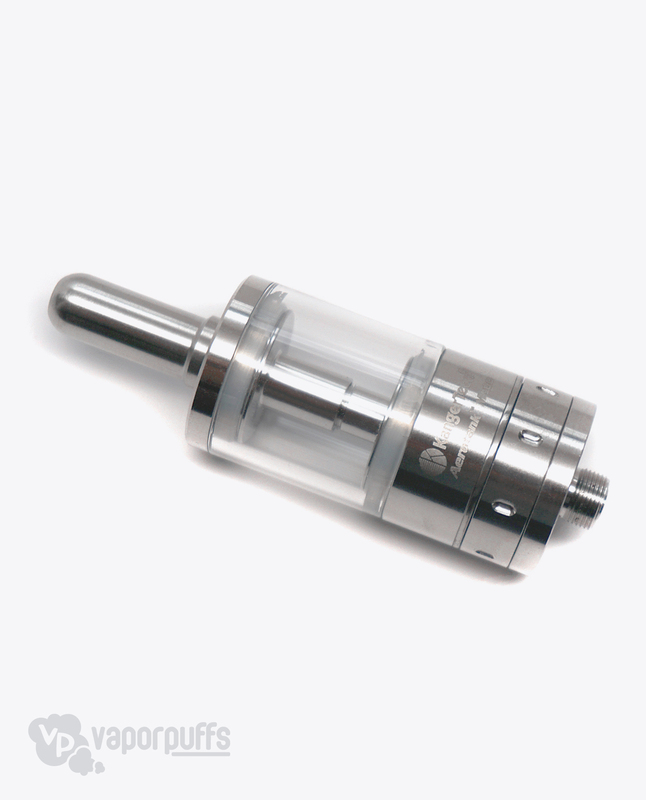 The Aerotank Mega is no exception, with a highly improved airflow control system over its predecessor. 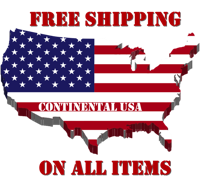 Purchase this item now and earn 180 Puff Points! 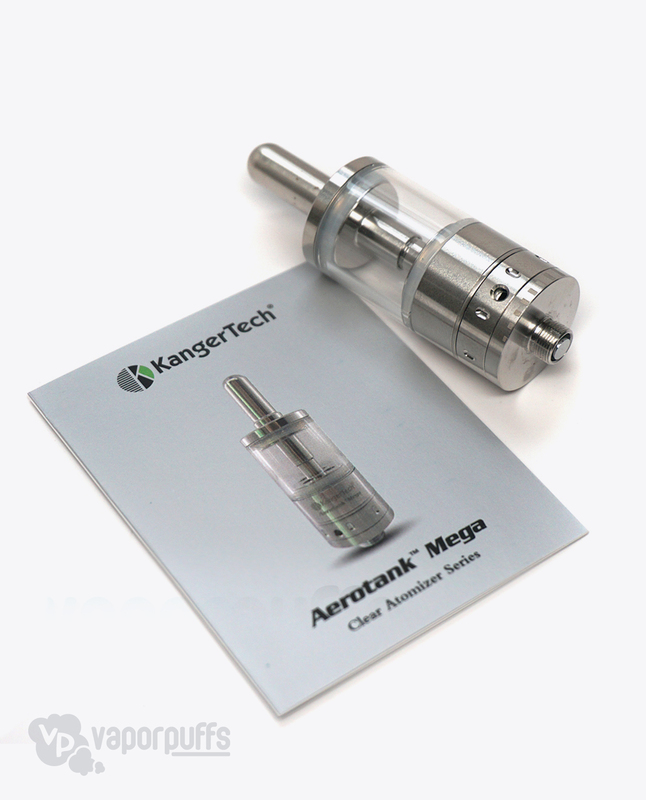 In their persistent drive to make a better atomizer, Kanger released two new offshoots of the original Aerotank- one of which is the Aerotank Mega. Based off the same concepts as the original Aerotank, the Aerotank Mega has some upgraded features added to it’s already reliable and loved design and still uses the same high grade stainless steel that the original Aerotank has set the expectations of. The Aerotank Mega has a brand new airflow control design made to be easier to use and with better results. 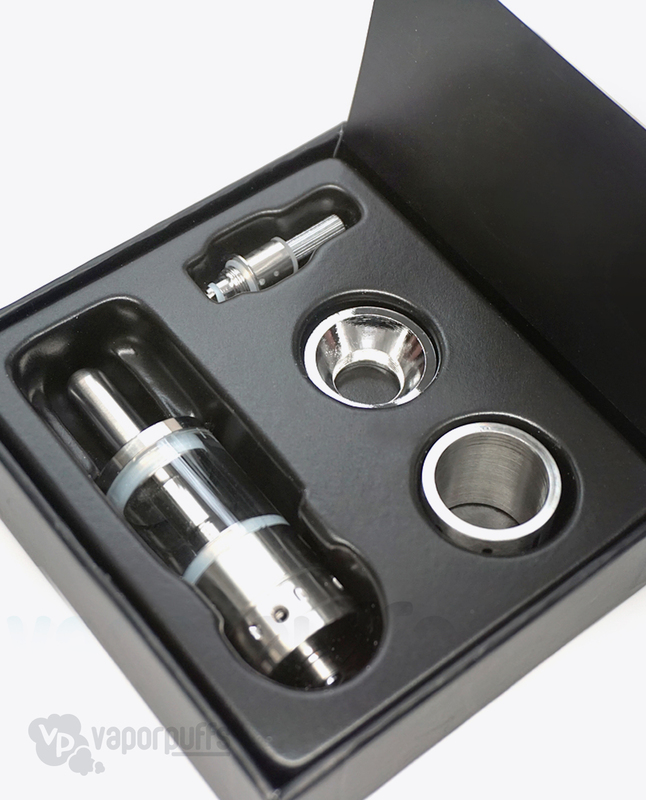 It has an interchangeable tank, giving you the choice between pyrex glass and stainless steel and new replaceable dual coil atomizer heads. 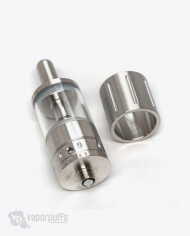 In fact, the Aerotank Mega is made entirely without glue, so the every part is replaceable. 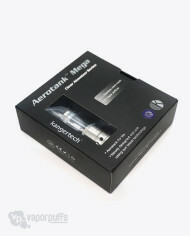 And just in case our technical support can’t fix your issue, the Aerotank Mega by Kanger you purchase on Vapor Puffs is covered by a 6-month limited warranty. The warranty covers all manufacturer defects and all warranty replacements go through us. No need to search for manufacturer phone numbers and jump through hoops… Let us do all the work for you! This was my starter tank. I still have it and just now switching to something else. But since I’ve had it, it always worked we’ll for me. not the biggest clouds. 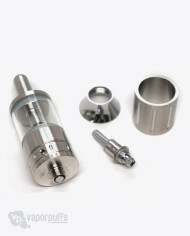 but clean hits as long as you changed out the coils. Onto the coils, if you don’t change them out often enough, and the o-rings crack it will leak, pretty bad at times. never leave it in a cold or hot car and it shouldn’t leak on you.